Headed for the donut tray at the AA meeting? It’s not uncommon for people recovering from alcoholism or other addictions to report a ravenous sweet tooth. Alcohol is essentially fermented sugar and is frequently mixed with something sweet, so the alcoholic goes into recovery with a raging sugar addiction already established. Also, addiction in general spikes blood sugar; going cold turkey can cause drops in blood sugar and symptoms of hypoglycemia. This in turn causes sugar cravings that, in the brain of an alcoholic, feels like a craving for alcohol. The same tools that can help support your sobriety will also help manage your Hashimoto’s hypothyroidism condition. Fortunately, you can manipulate your brain chemistry to outsmart these cravings and help ease the transition. The key is to keep your blood sugar stable. 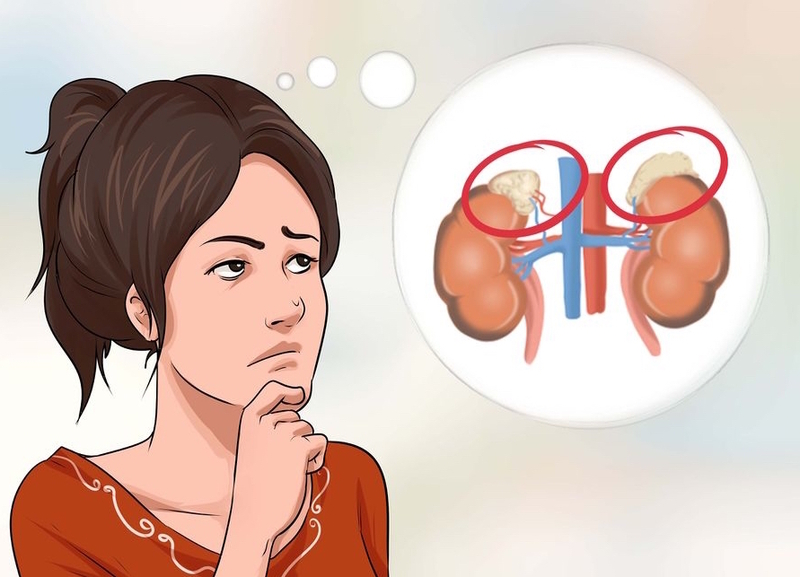 Stable blood sugar is also important to better manage your Hashimoto’s hypothyroidism condition — unstable blood sugar can cause flares of your condition. These symptoms happen because the brain is deprived of energy. It’s important to eat before these symptoms occur because low blood sugar triggers a cascade of consequences that can feed your addiction…and flare ups of your Hashimoto’s hypothyroidism. Eat small amounts of food frequently. Make sure these small meals are based around protein, fat, and plant fiber – not high-carb foods that will cause blood sugar to spike and plummet. Some people may need to nibble on something every hour, others can go every two to three hours. Protein for breakfast is paramount, and you may need to eat a little before bed to avoid waking at 3 or 4 a.m. Monitor your moods and energy and see what works best for you. Avoid sugars, sodas, and high-carb foods. Sugars, desserts, sodas, coffee drinks, fruit juice, white rice, pasta, bread, pastries, etc. will crater your blood sugar, feed the addiction, and make your journey harder than it needs to be. It’s true that high-carb foods provide comfort, but only while sticking a knife in your back. Also, as far as the brain is concerned, they are just another drug. Avoid food intolerances. Many people today are sensitive to gluten, dairy, eggs, certain grains, soy, or other foods. Eating foods to which you are sensitive creates surges of inflammation and blood sugar that feed cravings. A comprehensive food sensitivity panel or the elimination diet can help you figure out which foods may be sabotaging your chances at success. Also, many studies show a connection between Hashimoto’s hypothyroidism and gluten intolerance, making a gluten-free diet vital if you have Hashimoto’s. Repair leaky gut. Alcohol damages the lining of the small intestine creating leaky gut — large particles of undigested foods, bacteria, and other pathogens escape through the damaged gut wall into the bloodstream. However, essential nutrients, which are smaller, cannot pass through mucous built up around inflamed gut tissue. Kicking alcohol and stabilizing blood sugar will go a long way to repairing leaky gut, but you can speed the journey with certain nutritional compounds. Repairing leaky gut will lower inflammation, enhance nutrient absorption, boost your overall energy and well being, and help you manage your Hashimoto’s hypothyroidism. Don’t become a coffee junkie. Coffee spikes blood sugar and will keep you on the roller coaster of emotional and energetic highs and lows. Restrict your consumption. Addictions of any kind skew the balance of brain chemicals called neurotransmitters. While the right diet will help balance brain chemistry, you may need specific support to foster sobriety. You can do this by taking supplements called amino acids. Certain herbs, vitamins, and minerals also help. B vitamins are especially important. Better brain chemistry will also help you manage your Hashimoto’s hypothyroidism, as a thyroid condition can additionally skew neurotransmitter balances. When working with neurotransmitter support, it’s important to get qualified guidance so you don’t accidentally make yourself feel worse. Dopamine. Dopamine is the “pleasure” neurotransmitter associated with addiction. Supporting dopamine may help curb the cravings. Nutrients that boost dopamine include mucuna pruriens, D, L-phenylalanine, N-acetyl L-tyrosine, and blueberry extract. Serotonin. Serotonin helps prevent depressive moods and is supported by St. John’s Wort, SAMe, 5-HTP, and L-tryptophan. GABA. GABA is a calming neurotransmitter that soothes anxiety and nervousness. Ingredients that promote GABA include L-taurine, valerian root, passion flower extract, L-theanine, and glycine. These are just a few ideas to support addiction recovery. Of course, family history, childhood experiences, subconscious belief systems, and other factors are important, too. However, by understanding how addiction works on the body and the brain, you can boost your chances of success with the right support. 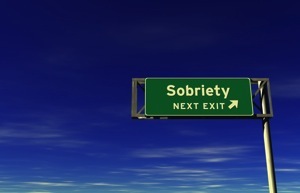 The sooner you feel great the sooner you can make peace with lifelong sobriety. Ask my office for advice on support for sobriety and to manage Hashimoto’s hypothyroidism.